Last month, Ariana Grande was named Billboard's 2018 Woman of the Year, and, if you didn’t think she deserved it then, you definitely should now. Since then, her Thank U, Next single has topped the charts and the music video broke records. 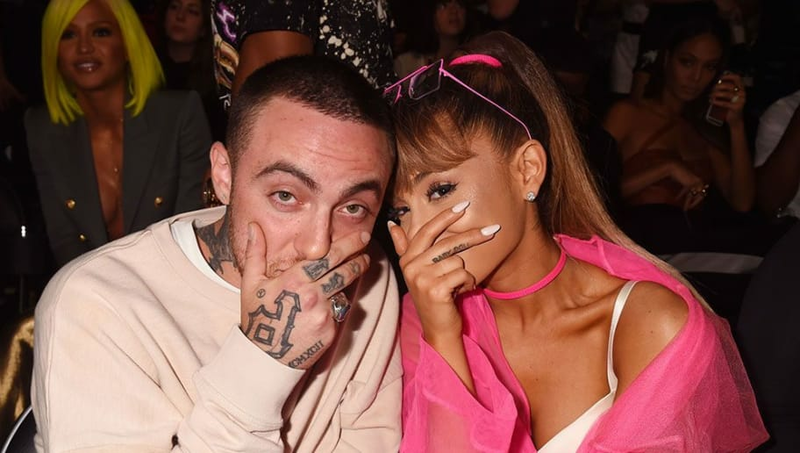 Billboard’s Woman of the Year article profiling Ariana was published today, and it reveals that a whole song for her next album is about ex-boyfriend Mac Miller, who passed away in September from an accidental overdose. “When we made The Way, I was like, ‘Oh, wow, I’m onto something here,’” Grande told Billboard when on the subject of her distinct sound. The Way is the first song that Grande and Miller ever collaborated on. "It felt like, ‘I should do this forever,'" the singer explained. Grande played some of her new songs for Billboard writer Natalie Weiner, suspected to be on her upcoming album, and she noted that one is about Miller. Most likely, the next album will touch on all of Ari’s hardships over the past years, and won't be as light and fun as usual. Either way, we know Arianators will support her no matter what.